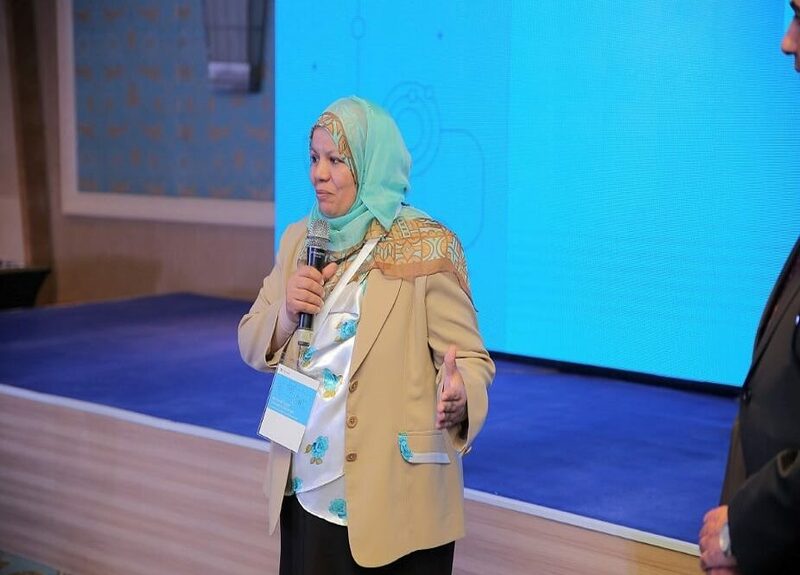 The Seventh Day, We set up a convey through our training of teaching with technology programme which clarified to get MCE certificate to fight technology illiteracy in Egypt and illiteracy in Assiut city. W began to train and teach all parts of our society in Egypt. Thanks for all who accepts our volunteering training in Assuit. تم نشر هذا الموضوع في تصنيف Uncategorized بتاريخ فبراير 8, 2016 بواسطة 22emanyousef.